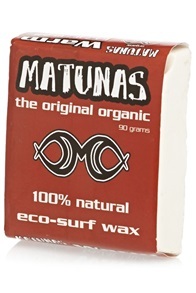 Buy Surf Wax Online - Kitemana! 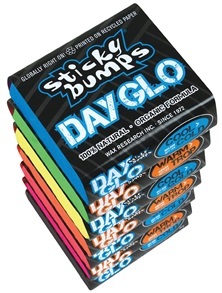 Without surfwax (or a deckpad) you don't have a good grip on your surfboard. You slide off your board like that, and that's a shame. 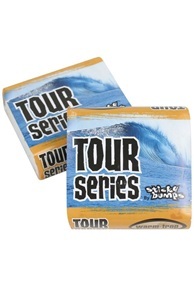 With surfwax you ensure that you have a good grip on your surfboard. 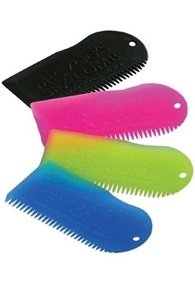 For kitesurfing you might want to use a deckpad because you push the wax off your surfboard with your feet. 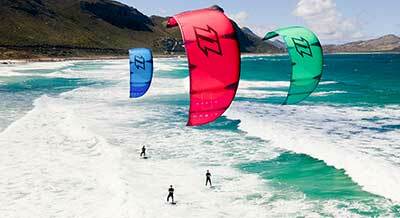 This is because there is a lot more pressure on your feet during kitesurfing than during normal wave surfing. 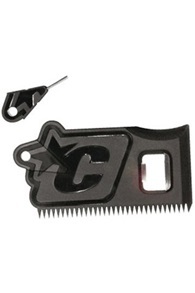 That's why many kite surfers use deckpads on their wave surfboards during wave sessions. This offers a lot of grip and you only have to apply it once. 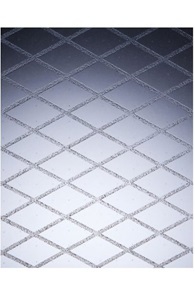 Deckpads are available in many types, sizes, colors and brands. 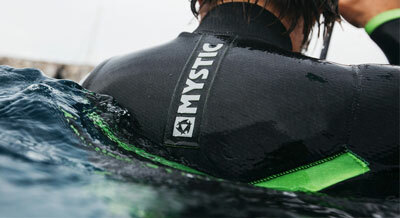 Check all our deckpads here . 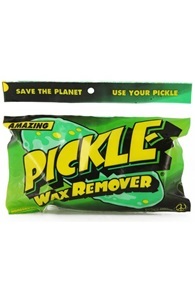 What kind of wax do I need? 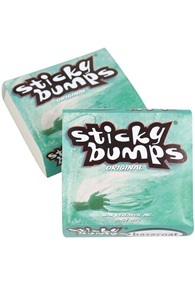 The type of wax you need depends on the water temperature where you are going to surf. Always check before you travel. Some countries can have treacherous cold water, such as South Africa when you go to Cape Town. In the North Sea you can generally use wax that is suitable for cold to moderately cold water. In the summer the water temperature can rise to 20 degrees, but those are really exceptions. 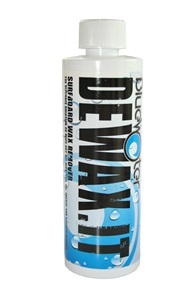 Always check the water temperature and the corresponding wax on your surfboard. Why do I need base coat? You apply basecoat on your board to make the normal wax stick better. Basecoat is a hard wax. Make sure you apply the base coat on a clean deck of your board. For base caot no special versions for water temperatures are available. If the base coat is on your board you can apply your normal wax.